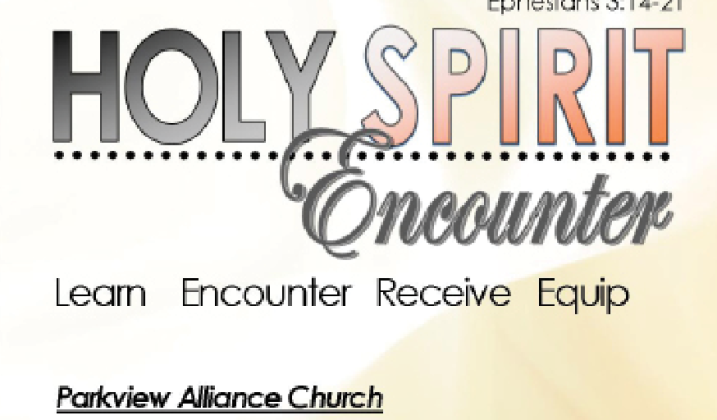 Mary’s Preparation for God’s Plan sermon by Brad Shellenberg at Parkview Alliance, December 13, 2015. 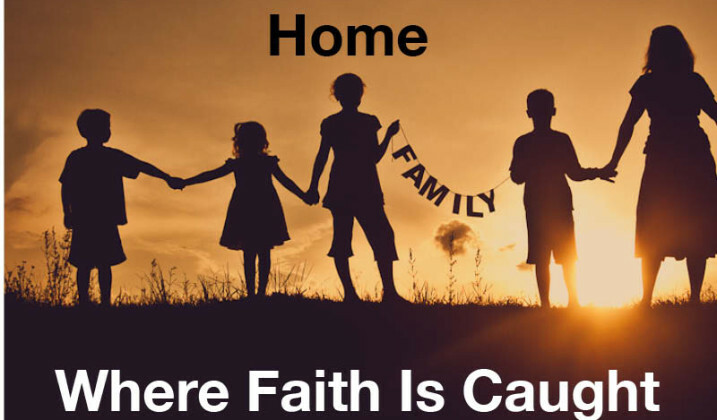 Home, Where Faith Is Caught sermon by Brad Shellenberg at Parkview Alliance on November 15, 2015. 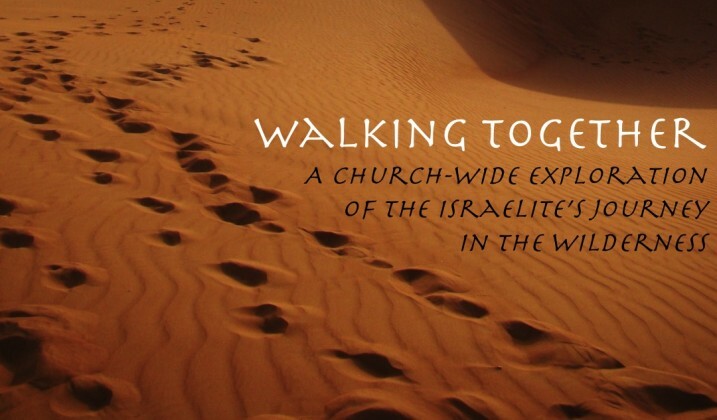 Walking Together – Loving People sermon by Brad Shellenberg at Parkview Alliance, Oct. 25, 2015.